After crashing, either a ship or the game itself, cargo in a ship will be lost. 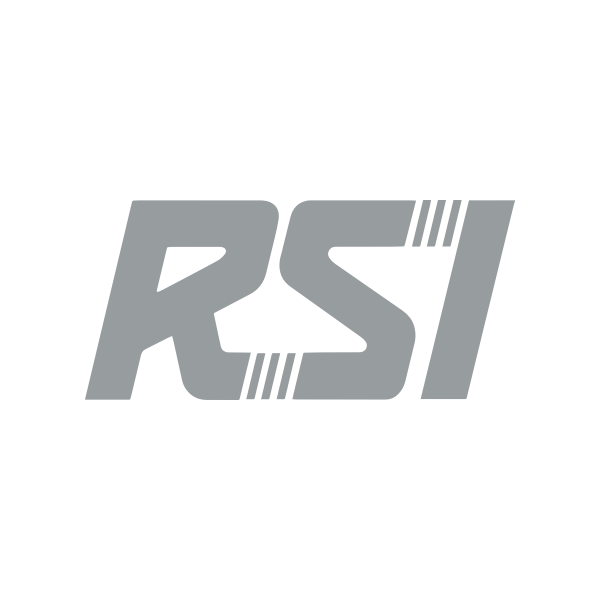 Regardless of the how or why the crash and cargo loss happened, RSI Support cannot assist with recovering or reimbursing the loss. Unfortunately, we do not have a direct workaround for when this occurs. Therefore, it is best to not use all of your aUEC balance investing in a single, massive cargo haul and leave some back-up funds available should disaster strike. It can be tempting to deliver a full ship's capacity at once, but having a safety net while the game is still in Alpha can be a saving grace if something goes wrong. To help us reduce the occurrence of crashes and bugs that may cause the loss of cargo, consider adding a report of the root cause of the incident to the Issue Council.